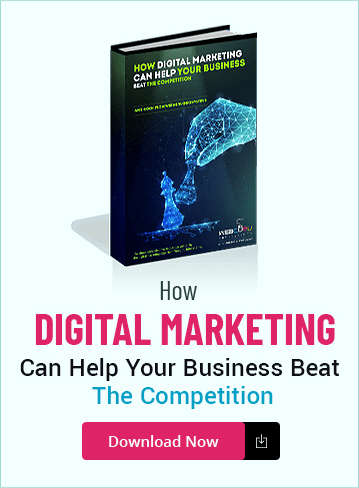 A landing page is also termed as “lead capture page” in the extensive arena of internet marketing as it helps capture a new lead or attract a new customer. 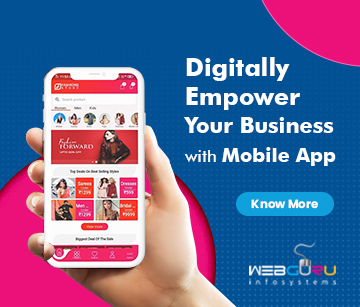 It refers to a web page of your website where a visitor arrives after clicking on an online advertisement or an SEO search result or a promotional e-mail. 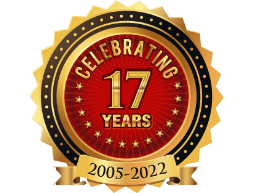 The prime objective of a landing page is to ensure goal achievement amid your prospective audiences online. This goal can be materializing a product sell or can be signing up a form or downloading a mobile app. Hence, every aspirant online marketer should make a point of setting up a proper landing page for a successful net biz. Additionally, a well-established landing page is attributed with the responsibility for establishing a brand’s identity. Let’s look into some essential design elements of creating a winning landing page. As its name suggests, a landing page should only contain all the necessary data that must benefit the viewers. Too much clutters or unnecessary pop ups going on a landing page usually end up compelling the visitors to abandon the page. Hence, the goal is not to create an unnecessarily long landing page; rather, it must be a page that is apt for achieving the goal. When a viewer arrives on a landing page, it is your responsibility to make him/her stay. 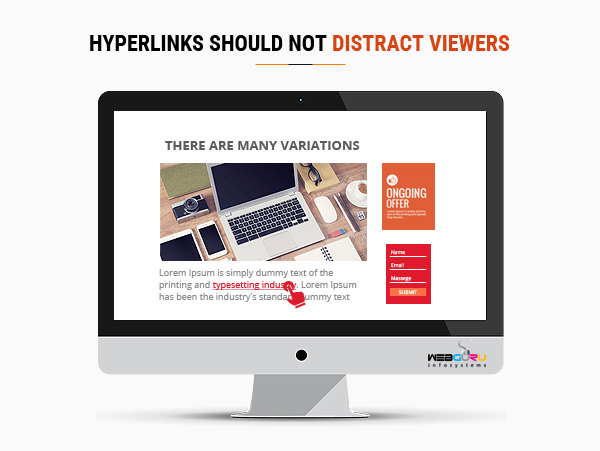 Presence of multiple links on a web page can confuse and distract your visitors. Too many links may call for lead generation friction that resultantly hinders traffic building on a specific webpage. Hence, links should be given in a way that the viewers are not deviated from the main content of the landing page. 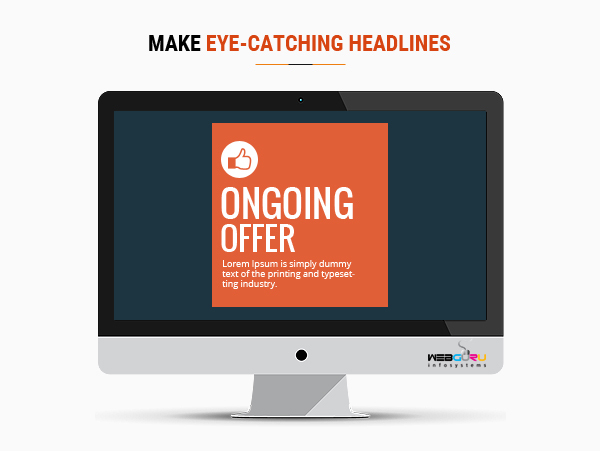 Eye-catching headline seems to be the asset of a landing page as it gets the audiences acquainted with the ongoing offers. Adding a sub headline is a must for more explanation or value proposition. Sub headline being an extension of the main headline, helps viewers get every detail about the ongoing offers. For an instance, if “free Facebook marketing E-book” is the headline; then, “learn how to get more Facebook likes etc. from our marketing experts” can be the perfect sub heading to follow the pivotal one. 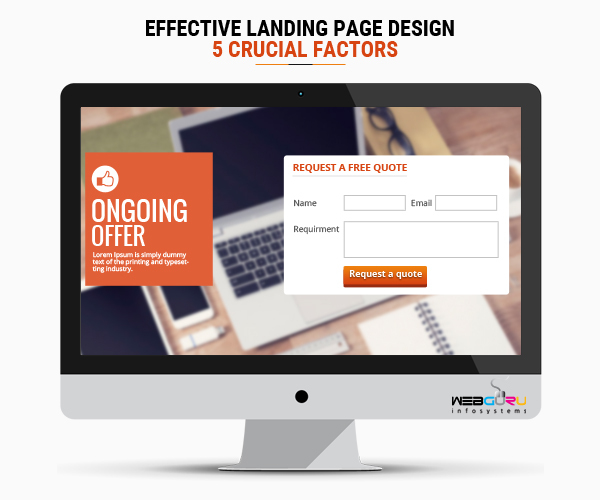 The main motto of the perfect landing page should be to encourage visitors to take a specific action. 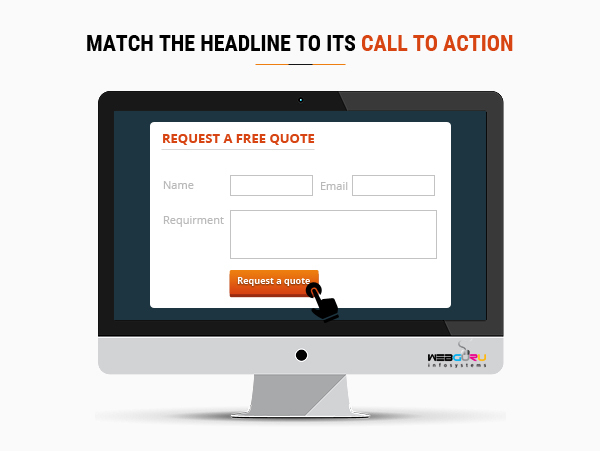 Therefore, ‘call to action’ is a crucial element on a landing page. Generally, call to action aka CTA comes as a button/ link/form on a page. It is extremely important to keep the main message consistent in both your ‘call to action’ and the main headline of a landing page. If the headline seems to be different from the CTA, it might lead viewers to confusions and they may wonder if the CTA is annexed to a wrong page. To avoid such circumstances, make sure that the landing page always reflects the promise in the ‘call-to-action’. It’s undoubtedly an integral step for forming an ideal, compact landing page. The viewers seem to be reluctant to spend a long time on filling up a mere form. 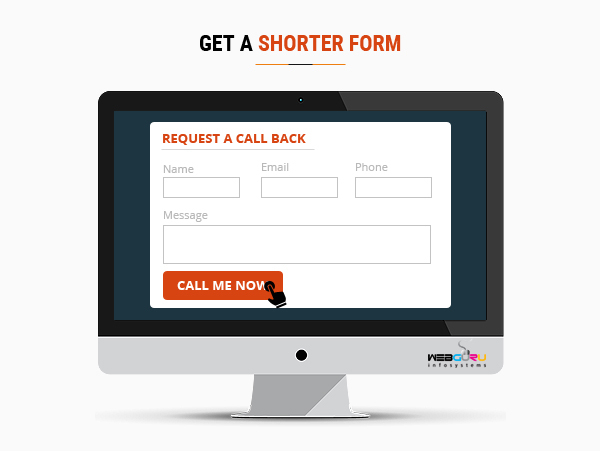 Audiences have a tendency to back out from filling out a long and stretchy landing page form. A short form is easy to go through. If your form needs a lot of fields, better try making it appear shorter by adjusting its styling. A short and simple form must be evaluated as a key element of a landing page. Without well-structured landing pages, business owners would be restricted in their mission of converting website viewers into the leads. Above-mentioned factors truly contribute to designing a high converting landing page. Exclusive Information.. Thanks for sharing with us . I have Bookmark your blog for future update . Keep updating it . Thank You for sharing your article. This is very informative article to Effective Landing Page Design and Development. If any new information about designing please share it.